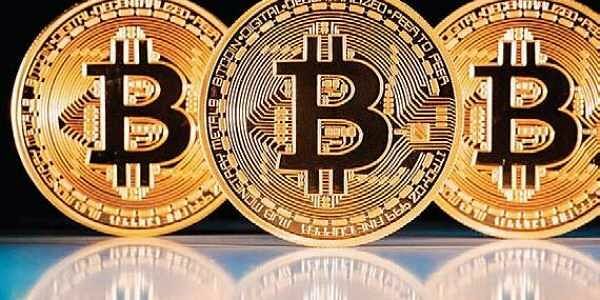 CHENNAI: Even as doubts linger over the legality of cryptocurrencies in India, cryptocurrency POS solutions provider Pundi X is betting big on India. It announced on Tuesday that it has partnered with two companies in India — WandX and Retainly — that are effectively utilising the power of the blockchain technology in their businesses. Pundi X has unveiled three types of POS devices that will cater to different types of retailers in physical stores. The first generation device XPOS 1 is codenamed ‘Mount Agung’. It can be installed in restaurants, cafes and currency exchange booths with limited space. For retailers such as the farm market, where they don’t have much space to station their POS device, Pundi X has built a portable device — XPOS 2. There is another device codenamed ‘Halla’ for large format retail centres. These POS devices help retailers convert crypto to fiat, crypto to crypto to fiat and fiat to crypto for transactions. All these three models are near-field communication (NFC)-compatible and are able to get integrated with bitcoin, ethereum and other blockchain platforms to enable consumers to easily check out items with cryptocurrencies, fiat money, bank card or mobile wallet. These devices will be available for distribution globally in 2018, Zac Cheah, CEO of Pundi X, said. “The clientele of the two companies that we have partnered in India would need our device to transact. In addition to this, we also aim at partnering with existing POS device manufacturers and software providers that would like an efficient crypto solution. We will develop our distribution strategy in compliance with the local regulation in India,” he added. According to experts, this initiative will encourage consumers to start spending cryptocurrencies.